Sheikh Tawfiq Bin Sa`id Bin Ibrahim Al-Saigh in 1974 in Asamara, Eritrea. He Graduated from the Scientific Institute of Jeddah. 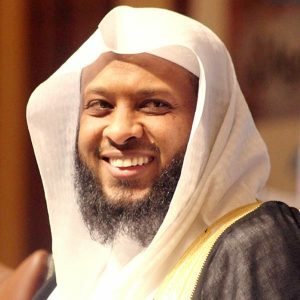 Tawfiq Al-Saigh entered the Imam Mohamed Bin S`aud University and then Om Al Qura’s University of Mecca for his master. Sheikh Tawfiq Al-Saigh is the president of the Eritrean community in the Communities Bureau of Jeddah. He is also the president of the General Committee of the Quran Prize Faleh Al-Thani of Doha.